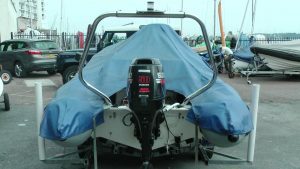 Zodiac Pro 9 packaged with a 50hp Suzuki 3 cylinder four stroke long shaft electric start, with powertrim and tilt galvanized indespension roller trailer with winch jockey wheel and lighting set. 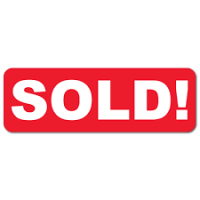 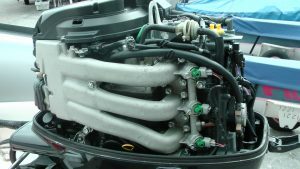 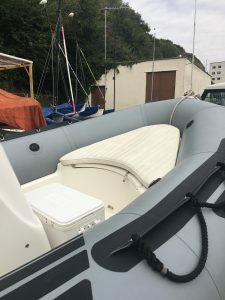 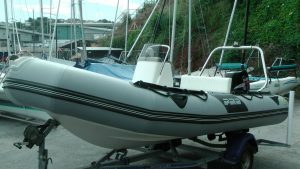 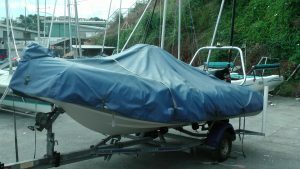 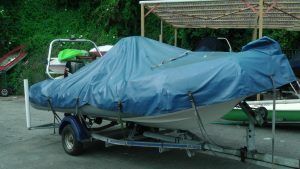 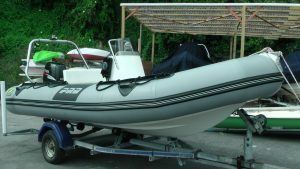 This boat ia a 2004 model in very good condition, the boat has been serviced annually by ourselves and well looked after by the owner. 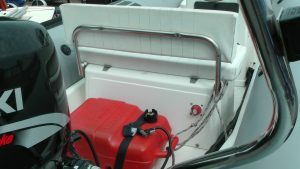 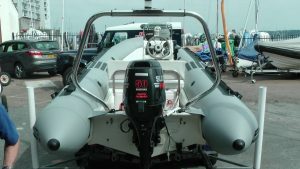 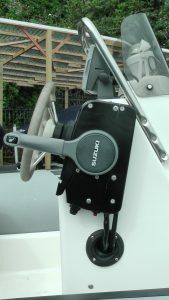 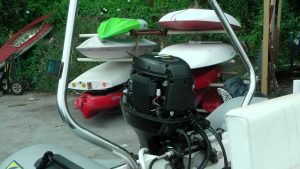 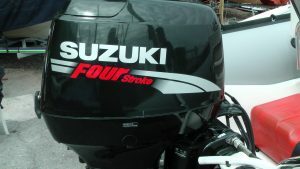 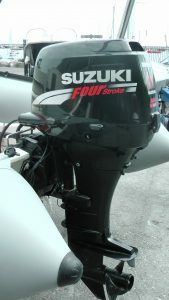 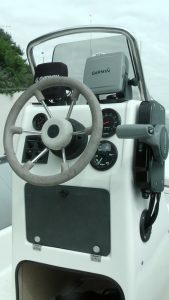 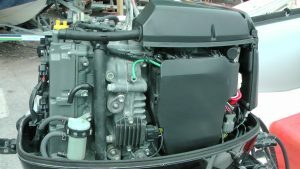 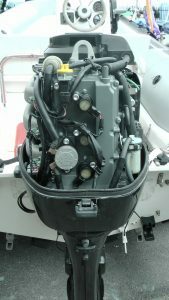 Rib comes with stainless steel A frame, navigation lights, centre steering console, with mechanical single cable steering, tachometer speedometer, trim gauge, switch panel, single lever control, compass, Garmin fishfinder and GPS, seat cushions cool box, 25L fuel tank, bilge pump, battery isolator switch. 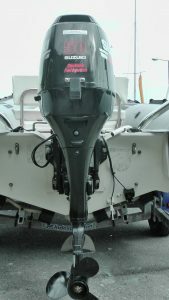 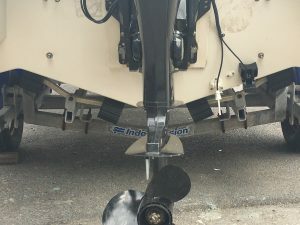 This rib is a turn key package, trailer bearing were replaced recently.